102 Lukie Points will be rewarded to you when you buy this. 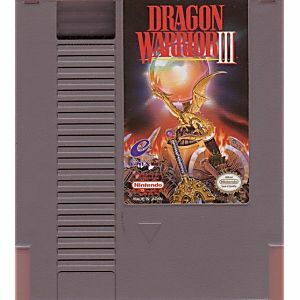 Dragon Warrior 3 original NES Nintendo Game cartridge only - Cleaned Tested and Guaranteed to Work! 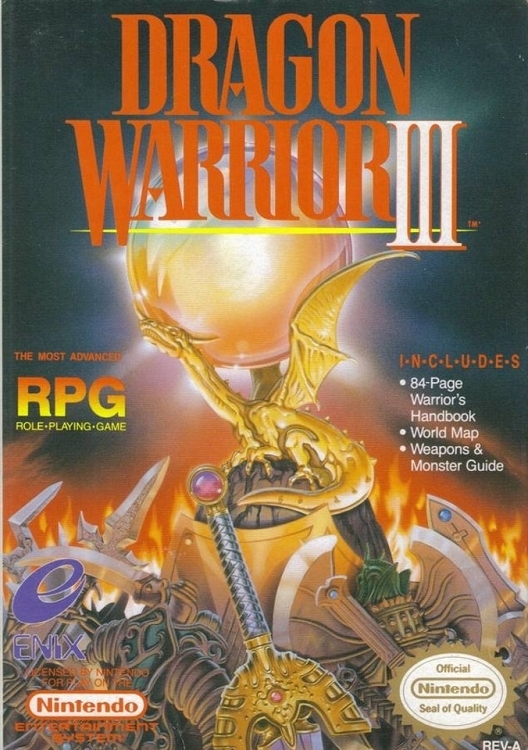 The best DW on the NES!!! 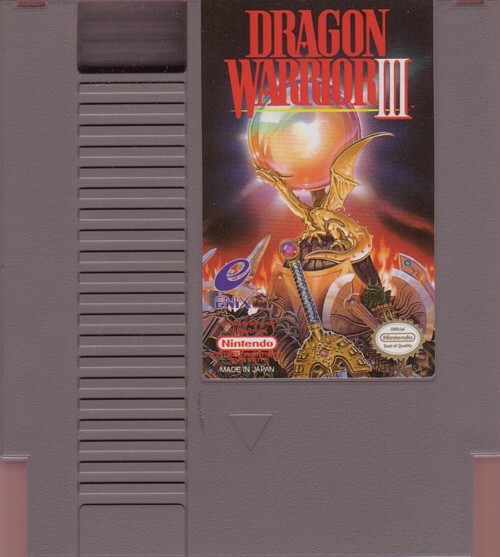 This is the best one to play on the NES. You have your Hero who is always in your party but instead of finding companions along the way you create them at a pub at the very beginning of the game and make them whatever class you want them to be. You can also name them and make them either male or female.